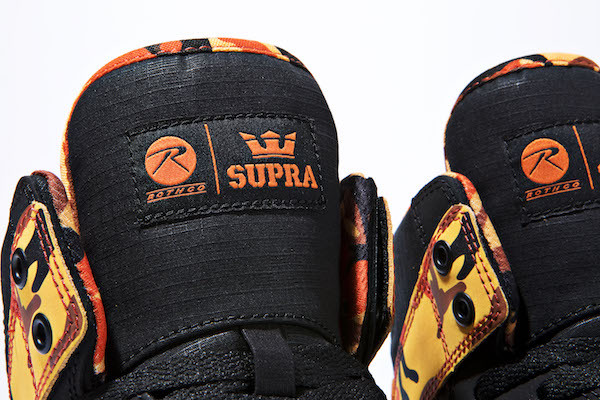 The SUPRA x Rothco collaboration showcases what both brands are iconic for, taking six of SUPRA’s most popular silhouettes and enhancing them with premium materials in eye-catching camo that is synonymous with Rothco. 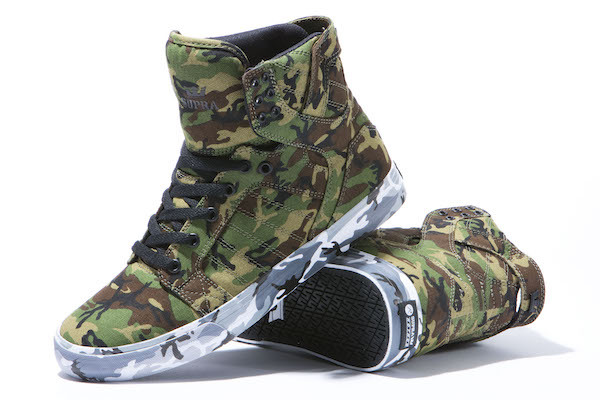 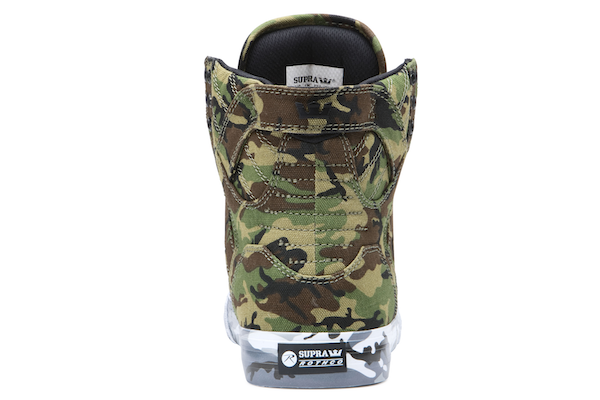 The Can’t See Me Vaider is a durable high top shoe featuring a woodland camo printed canvas upper. 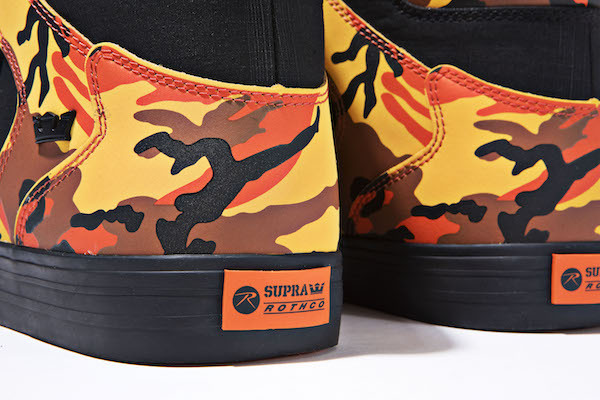 The Skytop was designed with skateboarding in mind. 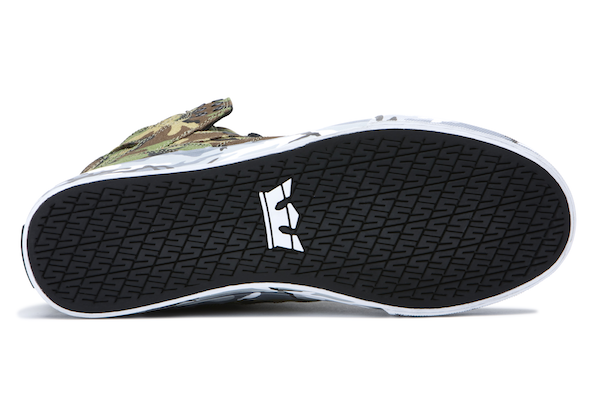 With a vulcanized construction for board feel and a cushioned footbed for comfort and impact support, this iconic shoe is completed with a black and white camo outsole for extra flair. 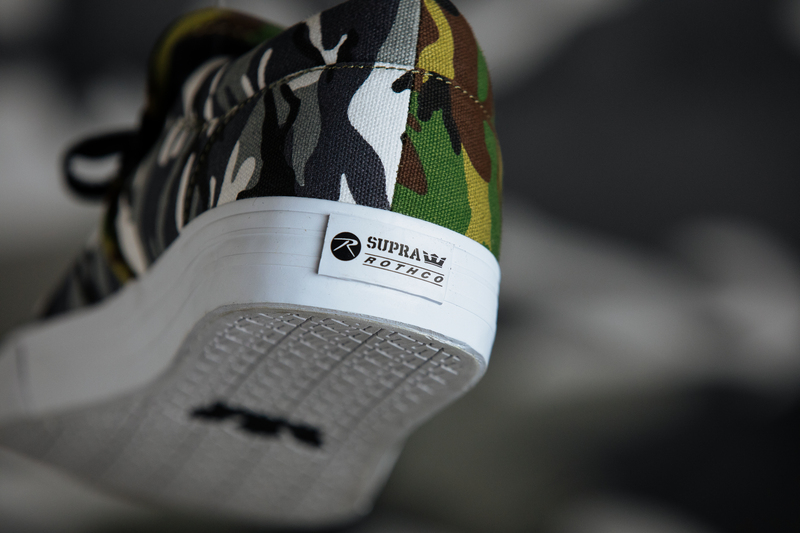 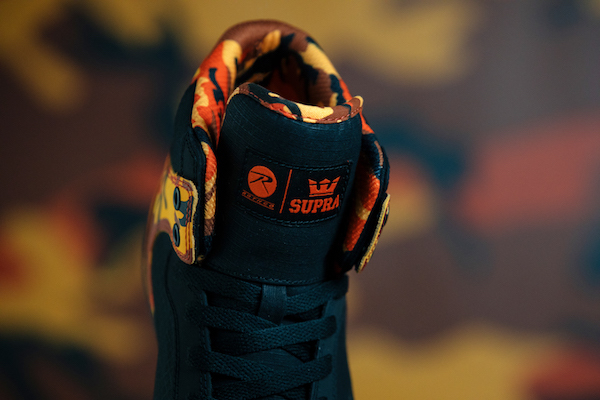 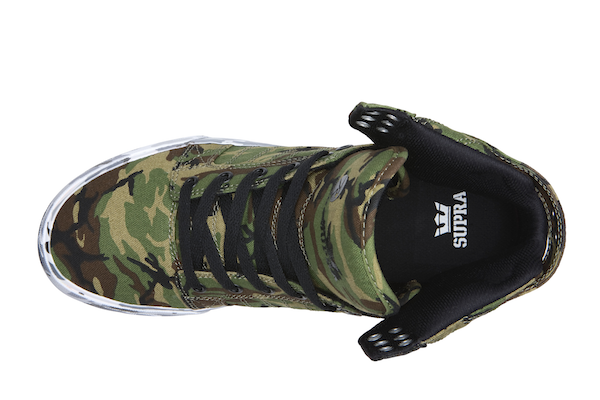 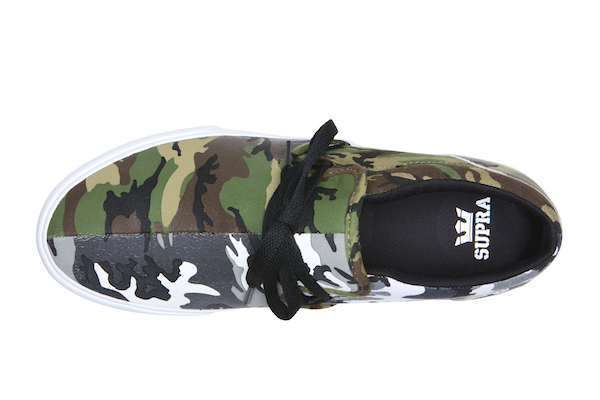 The Rothco x Supra Cuba Can't See Me Camo Skate Shoes features a dual camo construction, these skate shoes are half woodland camo and half city camo, with a contrasting white sole. 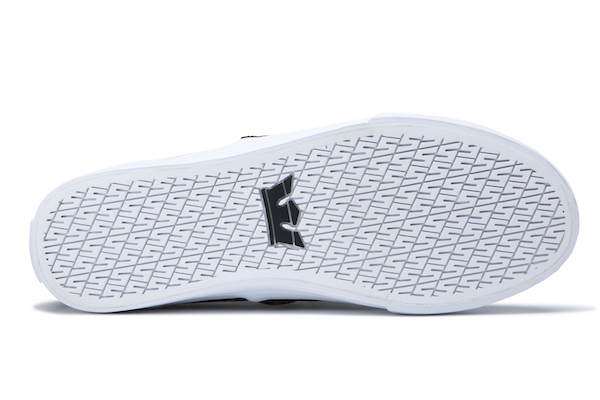 Vulcanized construction as well as dual density insoles offer optimal skate performance, board feel and overall comfort. 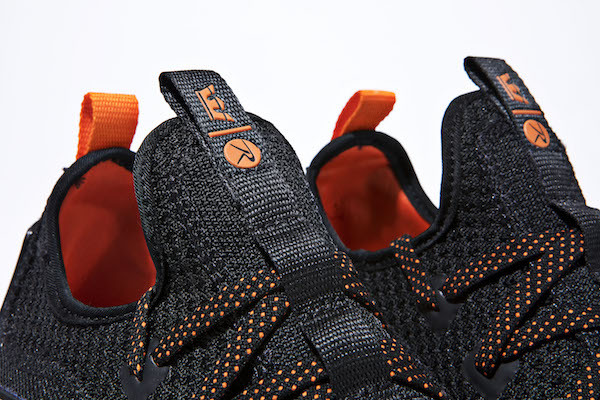 These high profile shoes have all of the traditional features of the Vaiders including a padded tongue and collar for a supportive fit. 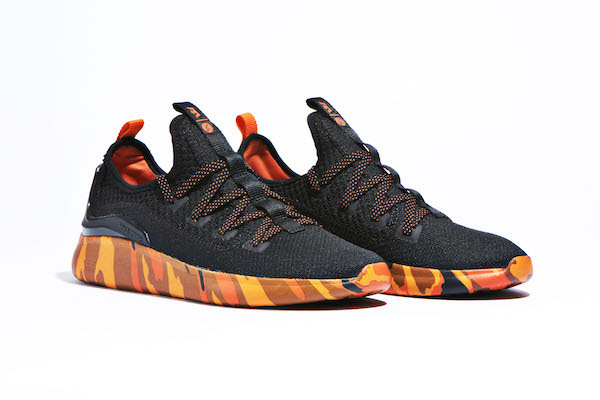 They are detailed with Rothco’s savage orange camouflage panels at the heels, inside the shoe and on the outsole for a military-inspired look that will do anything but blend in. 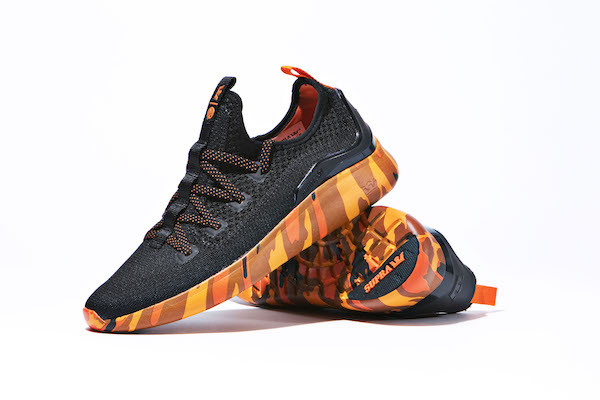 The Factors offer an ultra-comfortable sock-like fit with a woven upper lined with a breathable orange interior. 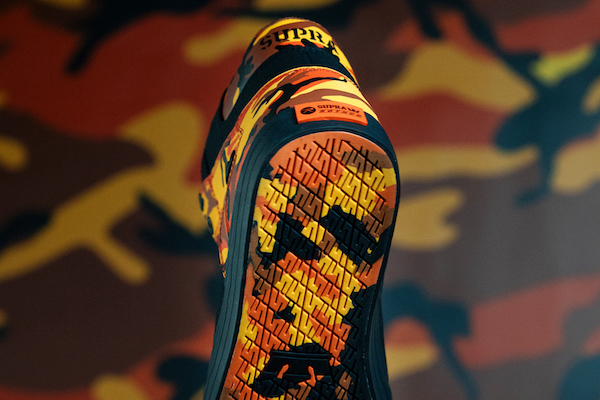 The thick outsole supports a TPU insert at the heel for cushioning, making the Factors a supportive yet lightweight design built for all-day comfort. 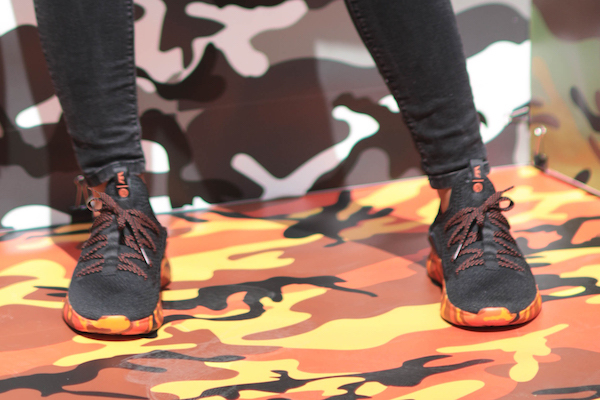 The Factors also feature accents of Rothco’s savage orange camo pattern.